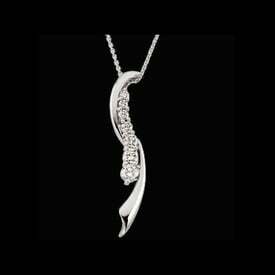 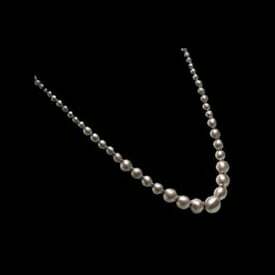 Beautiful Platinum Diamond Infinity necklace. 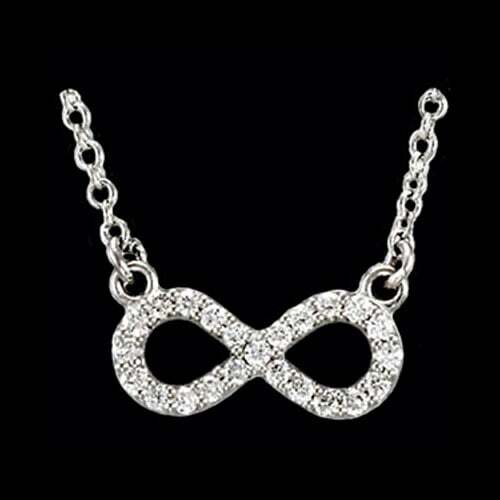 This incredible infinity design is set with 1/8ct tw diamonds and measures 16 1/2 inches in length. 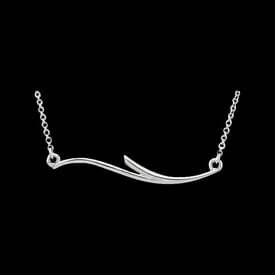 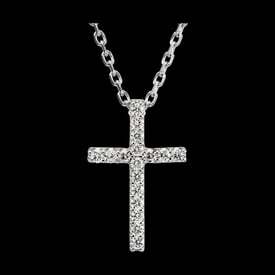 You'll love this dainty eternal Platinum necklace design.